Welcome to this week’s World Stories Wednesday! Every week, KidsOut showcases one of the amazing tales from our World Stories database, giving you a flavour of the breadth and diversity of our collection. 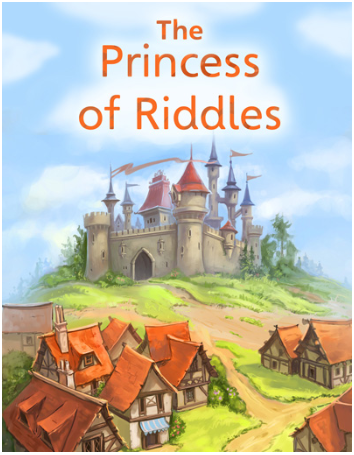 This week’s story is The Princess of Riddles. 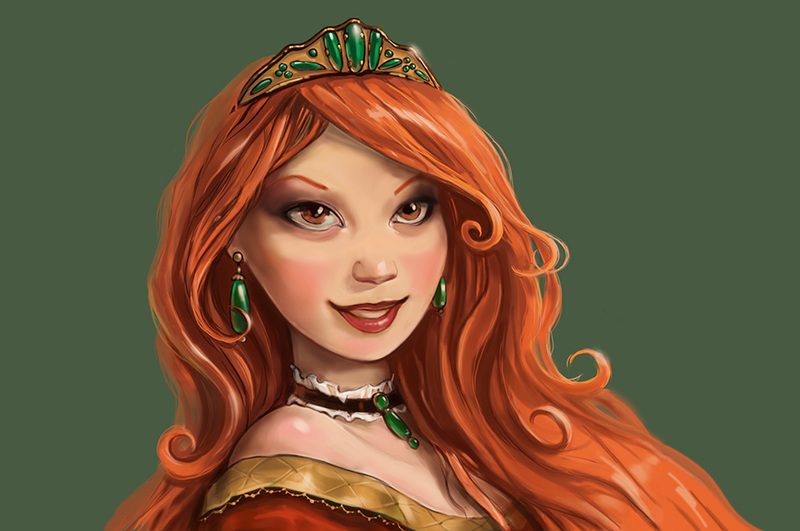 The extremely clever princess Maria agrees to marry the man who can present her with a riddle that she cannot solve. Which man can man can outwit the intelligent princess and be worthy of her love? 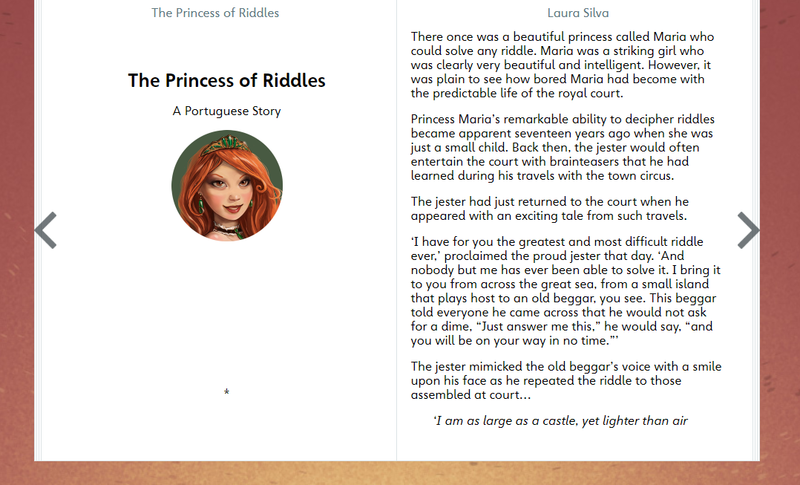 The Princess of Riddles is aimed at children aged nine to thirteen and is available in English and Portuguese. This tale of a fiercely intelligent and determined young woman is perfect for readers just starting to understand English. Want to find out what happens next for princess Maria? Are you a teacher and interested in introducing this story and others to your class? Click the links below for more information and to sign up to World Stories for FREE!